In the kingdom of Sempera, time is currency — extracted from blood, bound to iron, and consumed to add time to one’s own lifespan. The rich aristocracy, like the Gerlings, tax the poor to the hilt, extending their own lives by centuries. But going back to Everless brings more danger — and temptation — than Jules could have ever imagined. Soon she’s caught in a tangle of violent secrets and finds her heart torn between two people she thought she’d never see again. 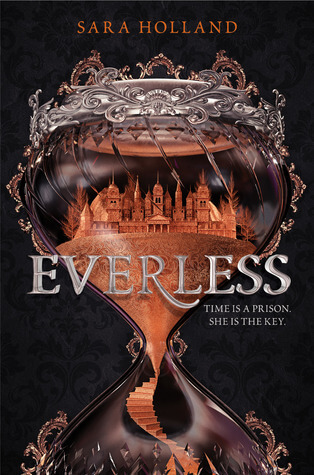 Her decisions have the power to change her fate — and the fate of time itself.